Background messages instead of camera image. First of all, it’s the ‘Waiting…‘ message. You can get one while free video surveillance software Xeoma tries to connect to your camera, usually at start. Also, if your camera is switched off in Xeoma (the Module State box unticked) and you restart the program. 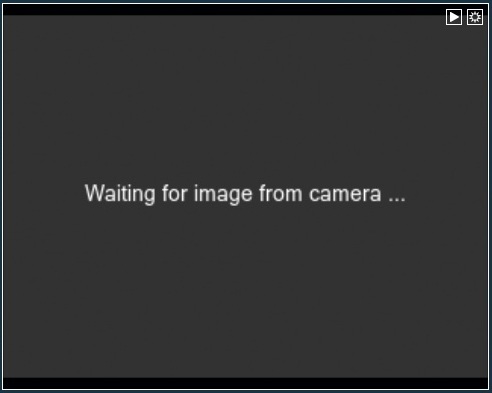 When you just set your camera up in Xeoma, black screen can be displayed for a short period. It must then be replaced with either camera image or one of the errors. 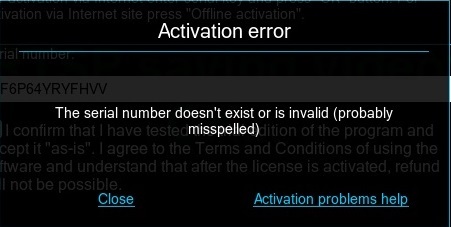 One of such error messages is the ‘Wrong IP or port‘ message. If you see it, we recommend to check if the cameras really have the IP address you specified. Also check if the port matches what camera uses. The ‘Unauthorized‘ error message means that you need to enter correct username and/or password for this camera stream to work. 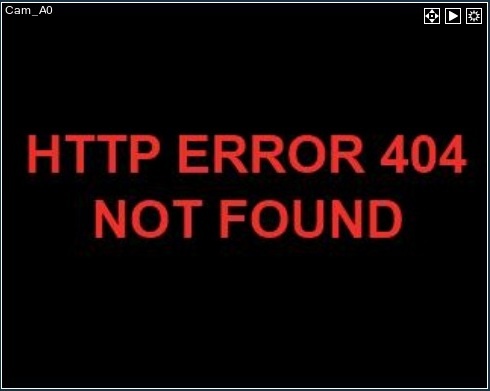 The ‘404. 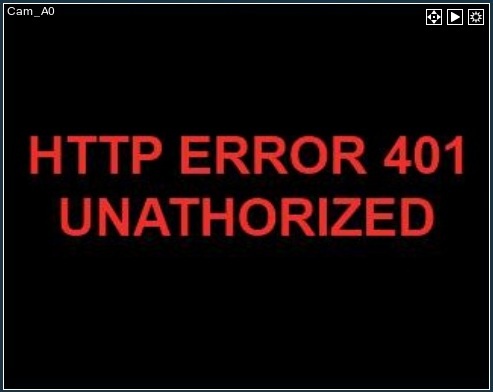 Not found‘ error message usually means that the camera doesn’t work with this URL (the URL is incorrect). You can also get a ‘Warning! Delay in updating…‘ message signalizing that connection with the camera was lost. 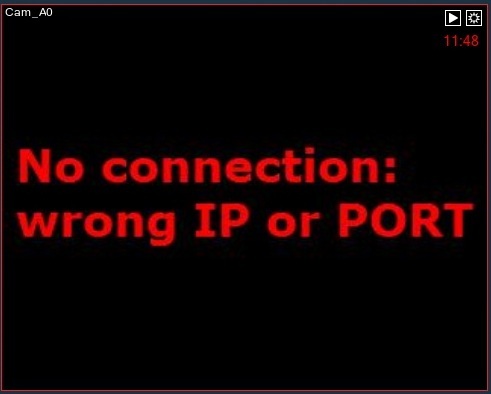 When working with USB web cameras in free video surveillance software Xeoma, you might get the ‘Not connected‘ error message. If so, please check if the camera is connected, or that the USB bandwidth of your USB hub is not exceeded. 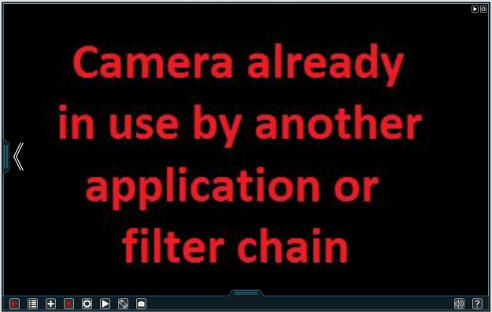 For Windows and Linux: If the USB camera is already ‘taken’ by other applications, you will see the following message. If so, please turn off the programs that use the camera. 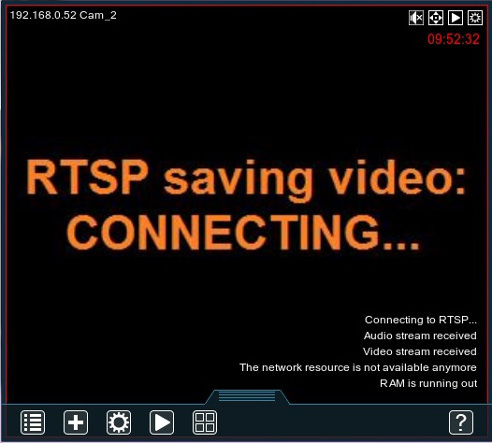 If you use the direct saving to the archive option and have no preview URL (for example, when you don’t need to view the cam real-time, only in the archive), you will see the RTSP saving video: OK in green letters if the URL is correct and archive is being successfully saved. If your system or Internet Explorer gives you a warning message “The publisher of this program cannot be verified”: The message denotes that Xeoma was not digitally signed (we do not spend funds on a publisher certificate to keep our prices low). Some less popular antiviruses like ALYac, Ad-Aware, Arcabit, BitDefender, Emsisoft, F-Secure, GData, MicroWorld-eScan might give you the “Gen:Variant.Symmi.592” false detection message for 32 bit 15.6.26 version (Windows). This is false positive because Xeoma doesn’t contain any viruses so please ignore this false positive detection or use a higher quality antivirus. We have already contacted the manufacturers and are waiting for them to fix their bases asap. If you’re getting the “The application “xeoma” can’t be opened.” message at launch of Xeoma on a Mac, you should go to System preferences – Security & Privacy – General and enable “Allow application downloads from: Anywhere” there. If you’re getting the “Install blocked” message at launch of Xeoma on an Android, you should allow installation of apps from non-Google-Play apps. Tick the “Unknown Sources” box – it should be somewhere in Settings (for example, Settings – Security – Unknown Sources or Settings- Applications – Unknown Sources). If you’re working with Xeoma via console (command line or Terminal), you will get Xeoma messages there. For more, please read the ‘Supported console commands’ article and the guide on how to use Xeoma on Linux (troubleshooting included). Activation: if successfully activated, Xeoma will show you the message about it and let you know how many sources (cameras) can now be added. If you get the ‘The serial number is already activated on another computer‘ message, it means you are trying to activate the license on a computer, while it had already been activated elsewhere. If you’re sure you haven’t yet activated the license on another computer, please use the reset page or get in touch with free video surveillance software Xeoma support team. 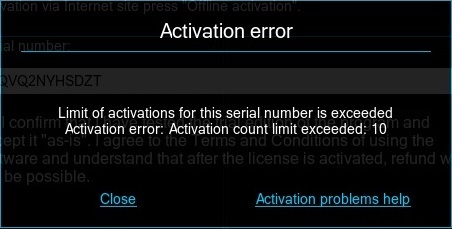 If you see an ‘The serial number doesn’t exist or is invalid‘ message, please check the spelling of the serial number you entered. We recommend to copy the serial number to/from the clipboard to avoid spelling mistakes. 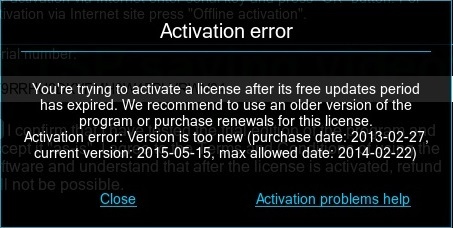 A ‘…trying to activate a license after its free updates period has expired‘ error message tells you that you ran out of free updates period (12 months since purchase date) with this license and still trying to activate it on a version too new for your license. In the message you will see what latest Xeoma version you can use your license with. Either request it from our tech support or buy a new license to extend your free updates period. 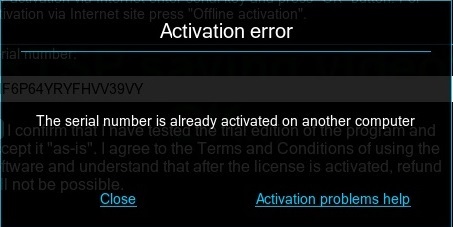 Also, if you’ve been re-activating your license a lot of times, you might encounter this error message. If for some reasons you need to re-activate your license a lot, please contact our free video surveillance software Xeoma support team. 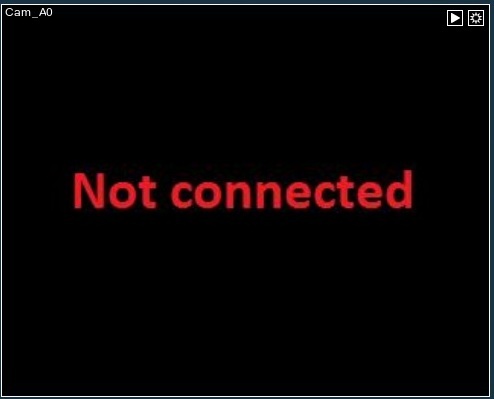 And last but not least, if you’re trying to activate Xeoma while there’s no internet connection, you will get the ‘No connection‘ message. 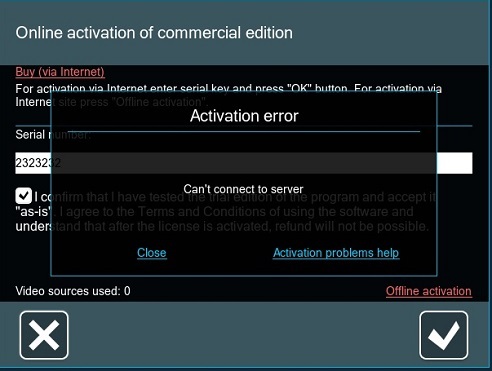 Retry when Internet connection is restored or use the Offline activation option. Automatic updates: if successfully updated, free video surveillance software Xeoma will display the ‘You’re using the latest version‘ message. It can also appear if you are not connected to the Internet when you request the update, even if you’re not using the latest update. If you ran out of free updates period (12 months since purchase date) and try to update to the latest version, you will get the message asking if you really want to update and lose the license(s). You can proceed, or cancel it and continue using the version you have. Connection dialog: while trying to connect to a remote server, you might get error messages in Connection dialog (Main menu -> Remote access -> Connect to). ‘No connection with server‘: make sure that the server you are trying to connect to is available and working. ‘Wrong password‘: make sure the password is spelled correctly. We recommend to use copy/paste via clipboard to avoid spelling mistakes. 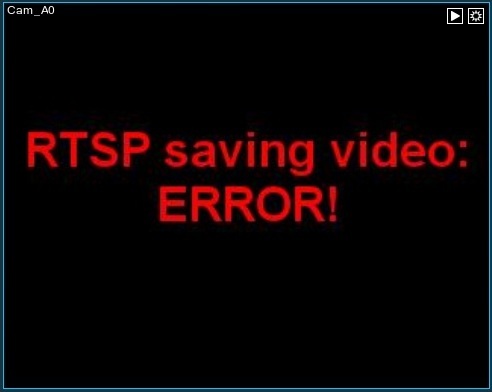 Usually error messages in modules with ‘Test’ button in them (FTP upload, Email sending, HTTP switcher, etc.) are insightful – use the information in error messages to fix the problem.